Experience it all at Vancouver Extended Stay, your home away from home! Whoever said “you can’t have it all” has never had the chance to experience it. At Vancouver Extended Stay, our guests have! We’ve had great success in going the extra mile for corporate travellers, families and people in between homes. So, what does “having it all” look like? 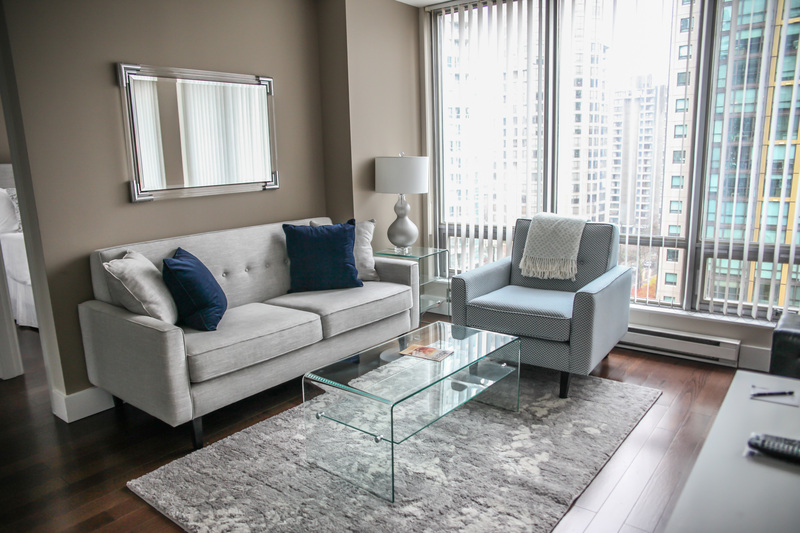 At Vancouver Extended Stay, each of our tastefully-designed apartments is fully furnished and ready to move in. Our attention to detail ensures that guests are provided with the luxuries of a hotel, along with the warm and cozy touches of home. In addition to this, we have made every effort to equip our apartments with everything that you may need during your stay. 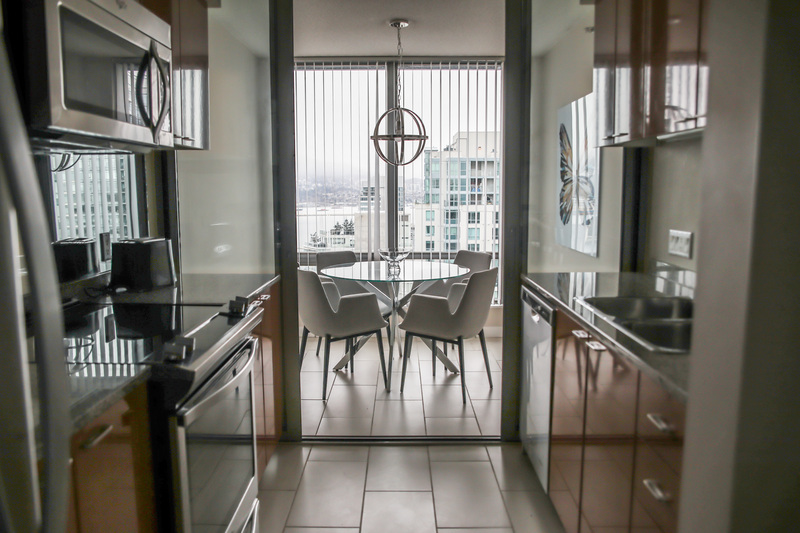 All of our furnished apartments come complete with a fully-equipped kitchen. With this in mind, you will find a full set of pots and pans, glassware, utensils, a toaster and coffee maker. Of course, each of our kitchens also comes complete with standard appliances including a refrigerator, stove, dishwasher and microwave. Simply bring your personal recipes and enjoy endless tastes of home in our suites! 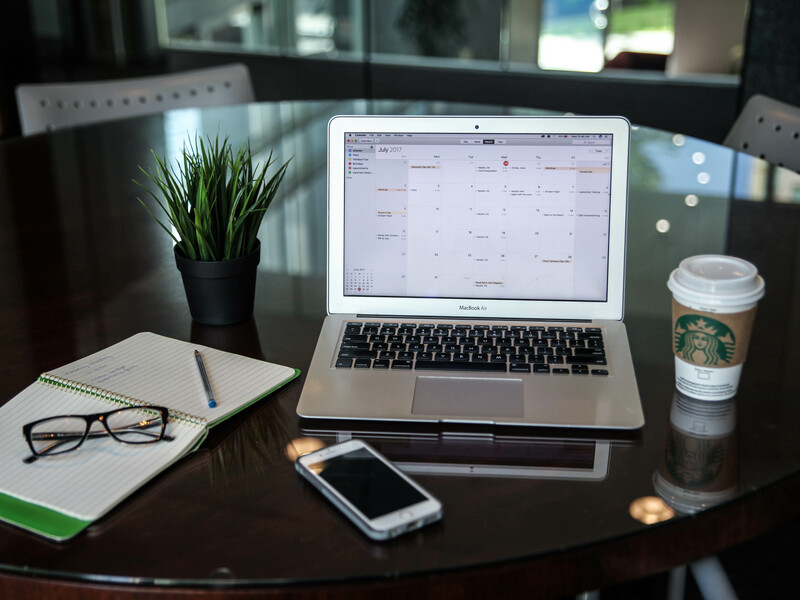 We’ve got many tech-related bells and whistles to make business easy at Vancouver Extended Stay. This includes Free Wi-Fi, Free local phone calls, and a Flat Screen TV for your personal use. 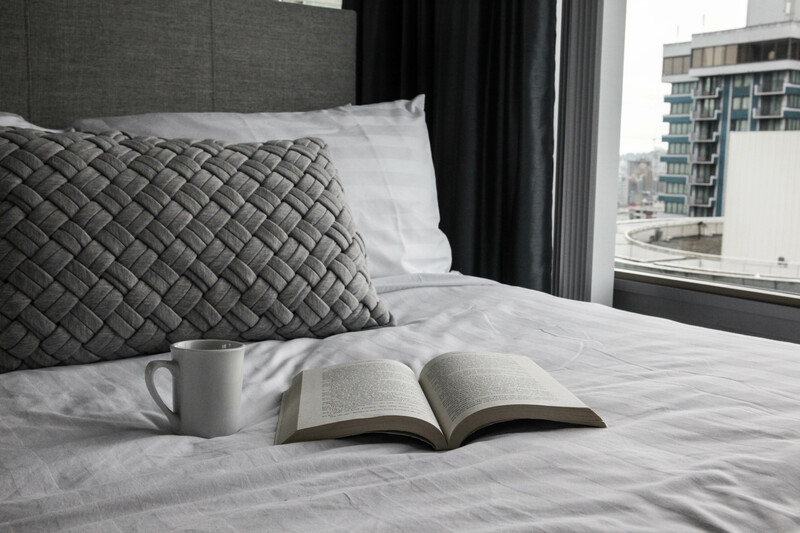 You will find that each of our fully-furnished apartments has beds made up for your arrival with fresh, white linens. An appropriate number of towels, depending on apartment size, will also await your arrival. 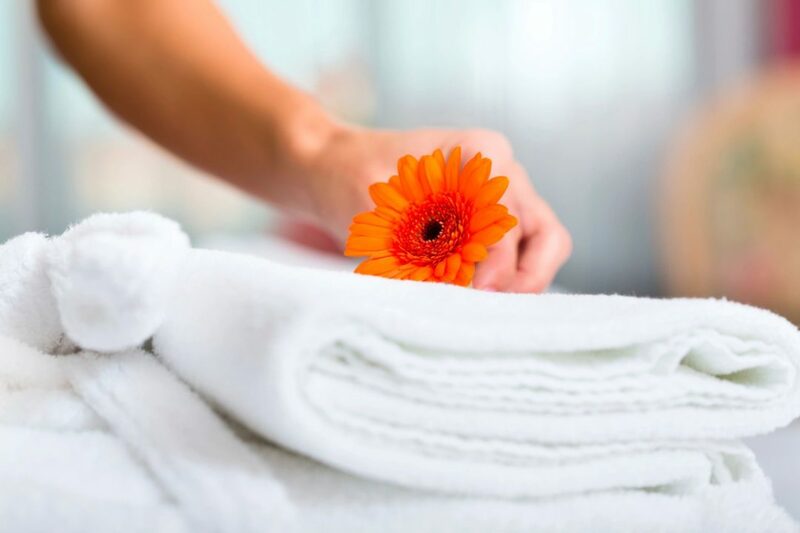 Housekeeping will replace all linens and towels on scheduled housekeeping days. If you need anything else, you can contact our Guest Services Department, and we will be happy to assist. 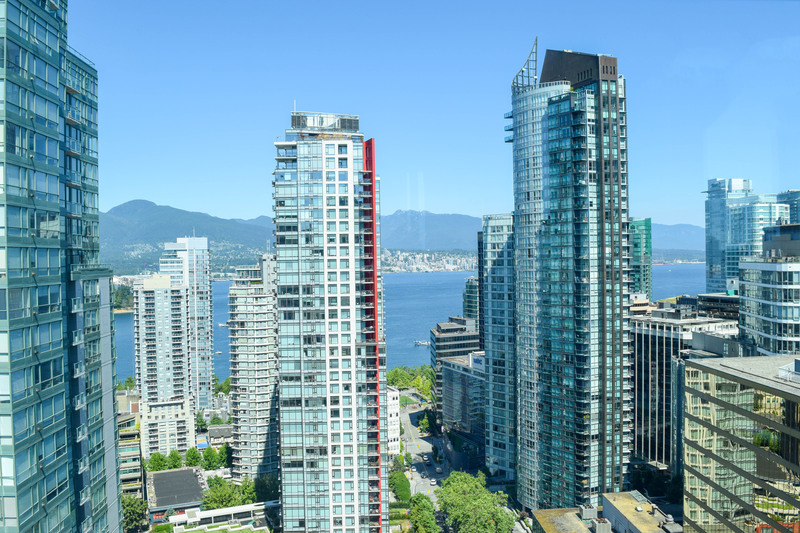 All of this and more can be yours by booking with Vancouver Extended Stay! For more information about our Fully Furnished Corporate Apartments, please visit our Guest Guide.